Big Idea: The core content of the good news of Jesus Christ includes three elements: a premise, a promise, and a proviso. Left alone in the middle of intense cultural hostility that led to the crucifixion of their leader, a small band of ordinary Jesus followers defies all odds. 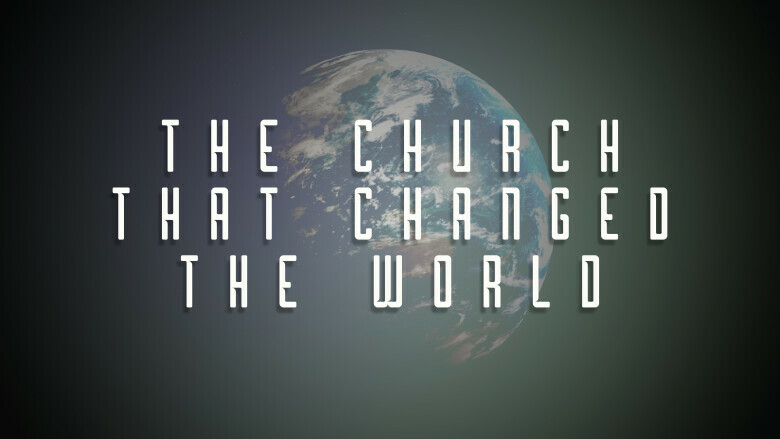 They start a new church that changes the world. In this series through the book of Acts, we see how they did it. And we learn how we can do it too.